President Xi Jinping has touched down in Europe for several state visits to France, Italy, and Monaco. Xi's European tour is intended to improve trade relationships as China hedges from its trade war with the United States. With his first stop in Italy, Xi is expected to sign China's biggest deal to date for the Belt and Road Initiative (BRI). Besides increasing trade and promoting development, the BRI is expected to link China to continental Europe. 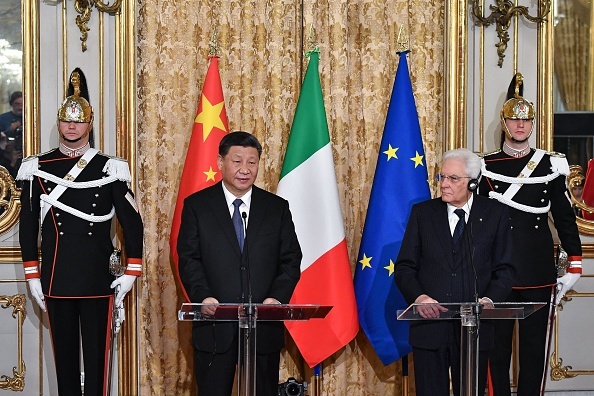 Once signed, Italy will be the largest economy and the first of the Group of Seven (G7) countries to be included in the Belt and Road Initiative, and would mean Chinese investment into Italian ports that received Chinese goods, as well as increased investment and higher imports of Italian goods into China. Europe is increasingly engaged in a debate over how much Chinese influence is too much. Rome has come under intense pressure from the United States and across the European Union since it announced its intention, particularly over ports and telecom. Washington has called the Belt and Road Initiative a "vanity project," and has warned against deepening ties, especially on the technology front; while the European Union executive is urging countries to pressure China to further open its market. French President Emmanuel Macron, in a surprise move, has invited Germany and the European Union to join his meeting with Xi on Tuesday, a move that is likely intended to pressure China into further opening its markets. Taiwan is taking matters into its own hands in an attempt to shore up support among its remaining diplomatic allies. 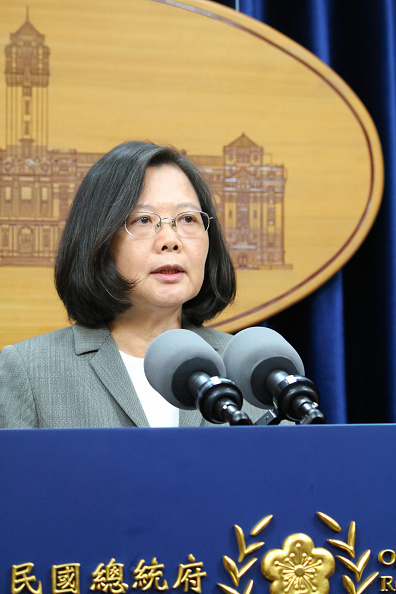 Taiwan's Tsai Ing-wen is currently in the South Pacific, visiting three of the seventeen nations that still recognize Taiwan as a country, as a counter to China's increasing footprint in the region. Ties with Taiwan remain strong in the region, although Beijing continues to pour aid into the area, raising concern that the tides could shift in China's direction, further isolating the island. Taiwan has also announced talks with the United States later this year, amid reports that the Trump administration has approved a sale of F-16 fighter jets. China has long protested the sale of U.S. arms to Taiwan, and this latest move is bound to ignite further protest from Beijing. The ongoing trade war between the United States is China is dragging on, although talks between the two rivals will allegedly continue next week when Treasury Secretary Steven Mnuchin and US Trade Representative Robert Lighthizer travel to Beijing. The two sides are looking to formalize an end to the conflict, and then have President Xi and President Trump announce it towards the end of April in Mar-a-Lago. The talks have been on hold due to disagreements over enforcement mechanisms, and Trump has recently signalled that the US tariffs on Chinese goods would continue in order to ensure that China complies. 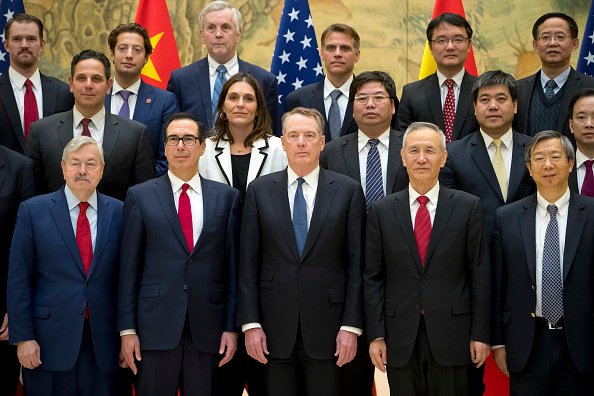 The trade war has shaken financial markets, increased hostility between the two nations, and reshaped business strategy, although both sides are counting on a resolution to the conflict in order to buoy confidence in both countries' leadership.